Due to Mid-Autumn Festival holiday this week, our gathering is cancelled on September22th. However, our weekly gathering will resume as usual on September 29th. 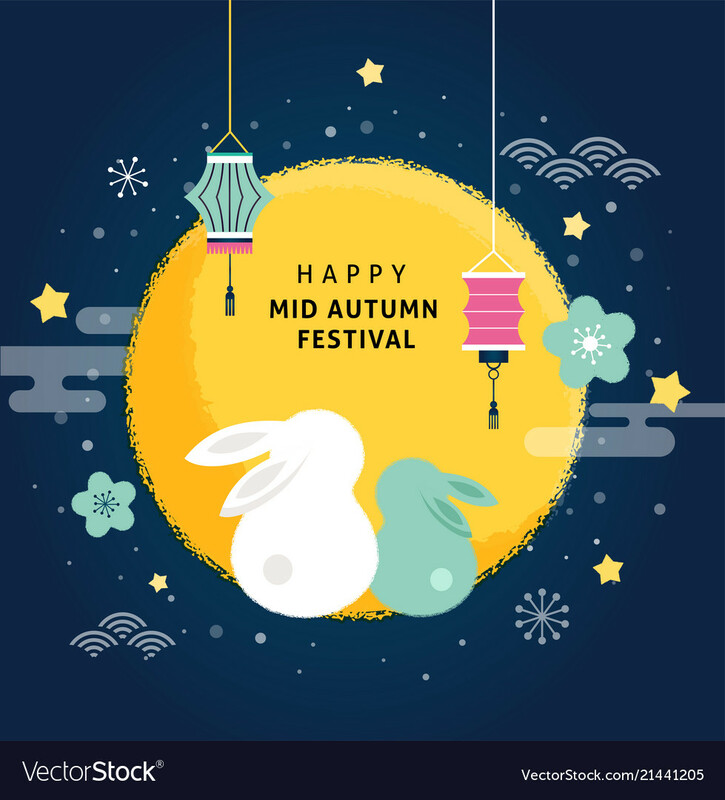 Wish you Happy Mid-Automn festival and enjoy BBQ.